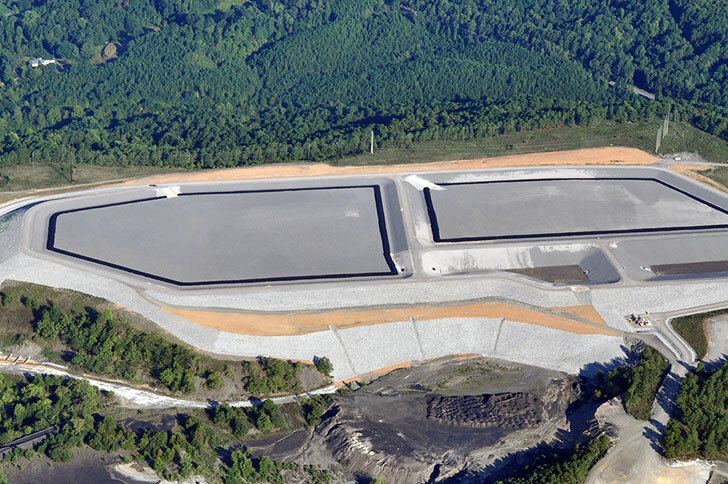 For a major utility, we constructed two coal combustion byproduct cells on an 80-acre site. 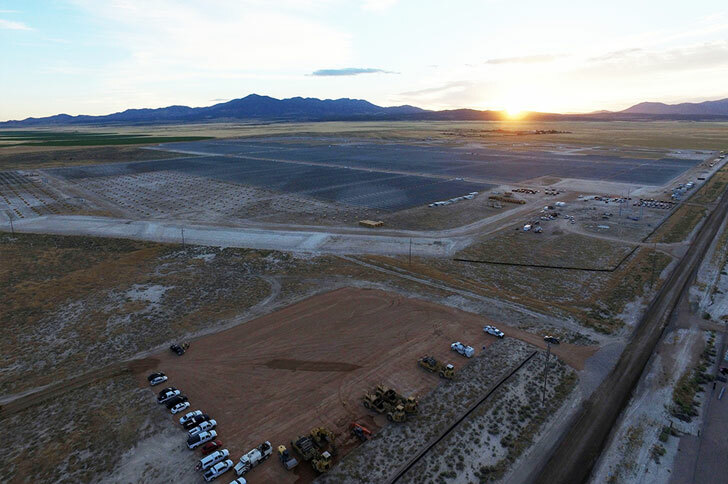 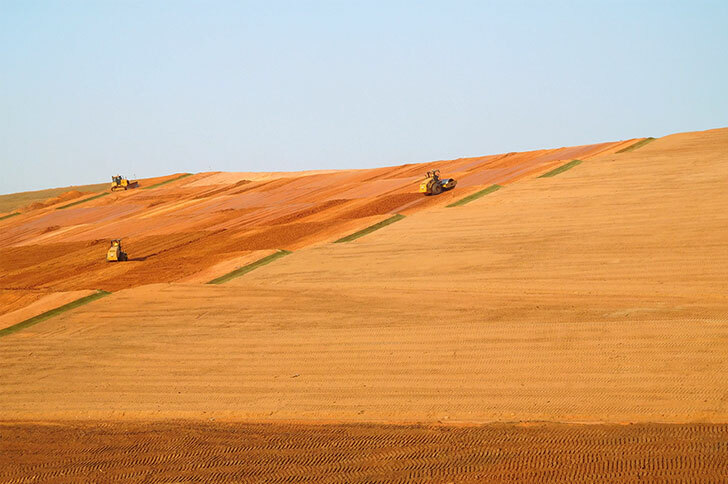 The clay-lined landfill cells and associated ponds use more than two million square feet of geosynthetic clay liner, two million square feet of high-density polyethylene liner, and two million square feet of geocomposite drainage net. 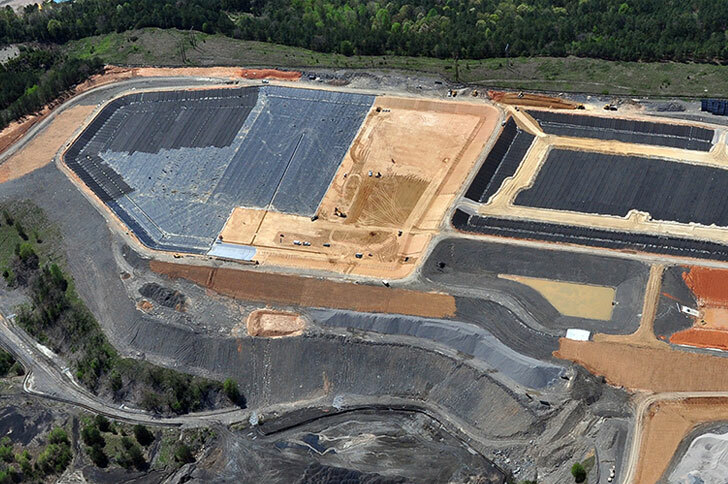 The project involved more than 800,000 cubic yards of mass excavation, and our crews installed 60,000 tons of sand drainage cover and more than 95,000 tons of stone. 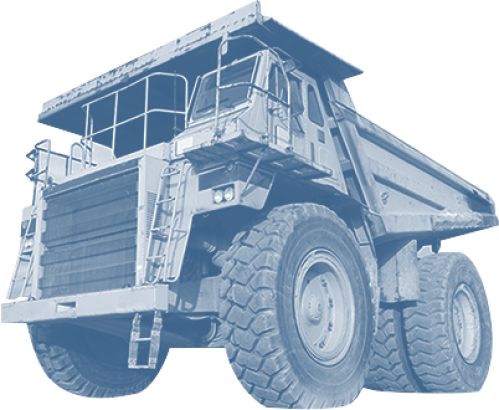 Contractual requirements prevent us from identifying this client on our website. 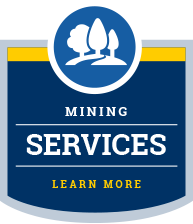 Please contact us directly for more information about our experience with similar projects.